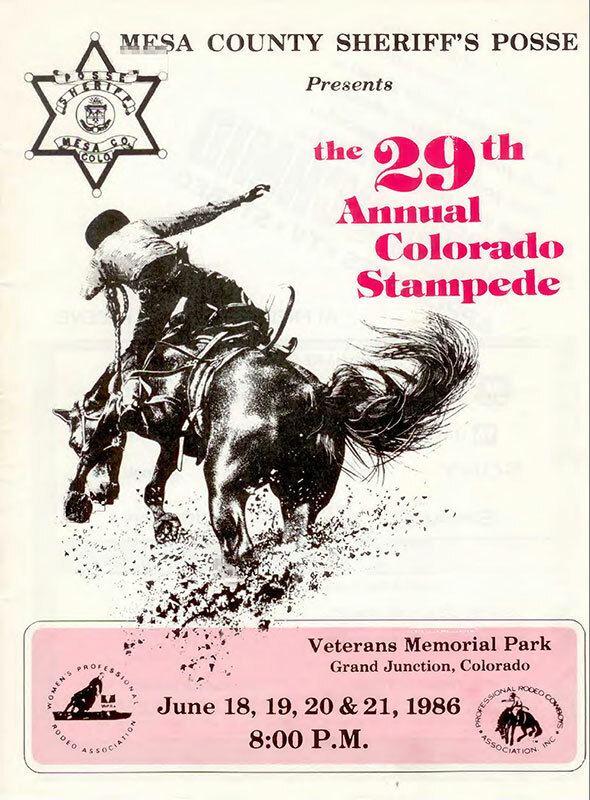 The CPRA Finals Rodeo held each September showcases the best cowboys and cowgirls in Colorado! 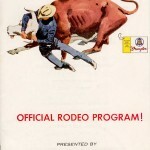 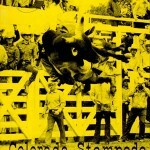 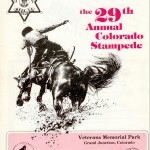 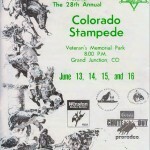 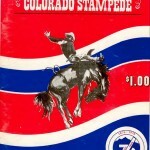 For more information, please go to the CPRA web site: http://www.coloradoprorodeo.com/ . 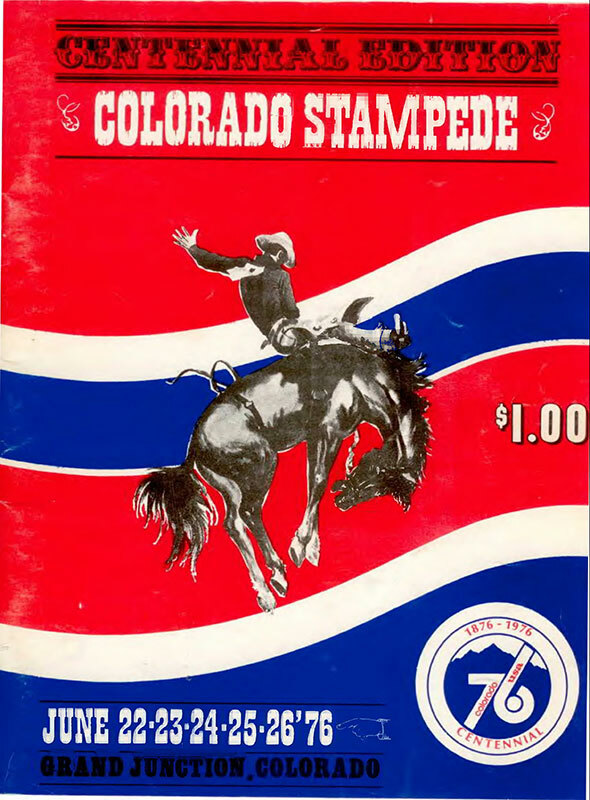 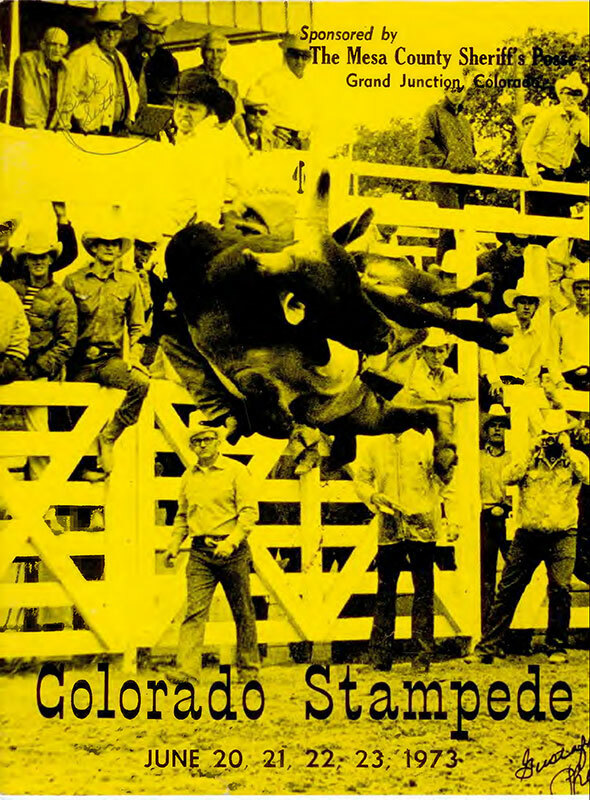 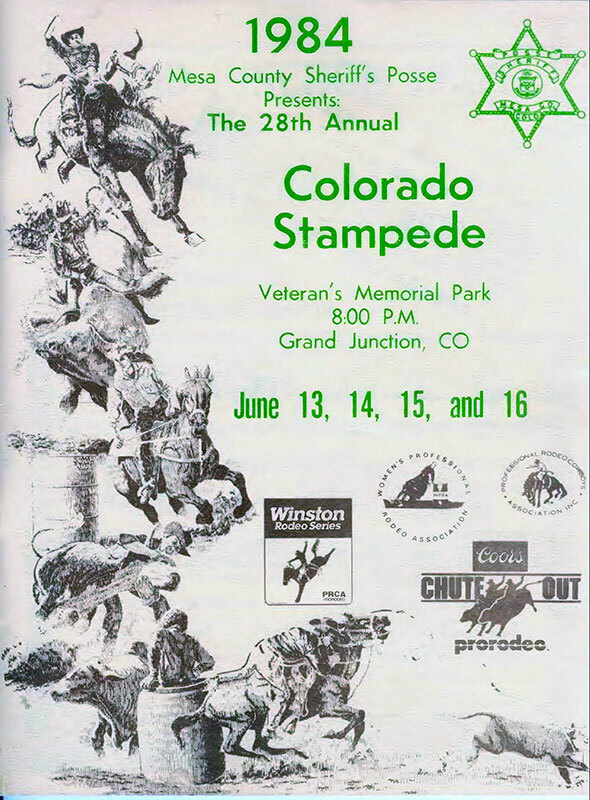 The Mesa County Sheriffs Posse is proud to support CPRA and is proud to have sponsored the CPRA Finals Rodeo for 40 years from 1975 to 2015. 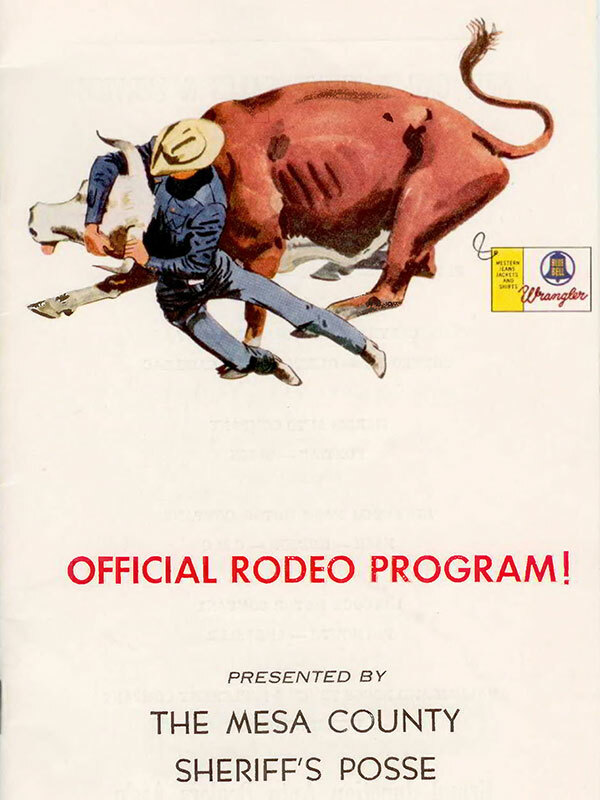 We strive to keep the Western Heritage alive in America and maintain the highest regard for the livestock and competitors. 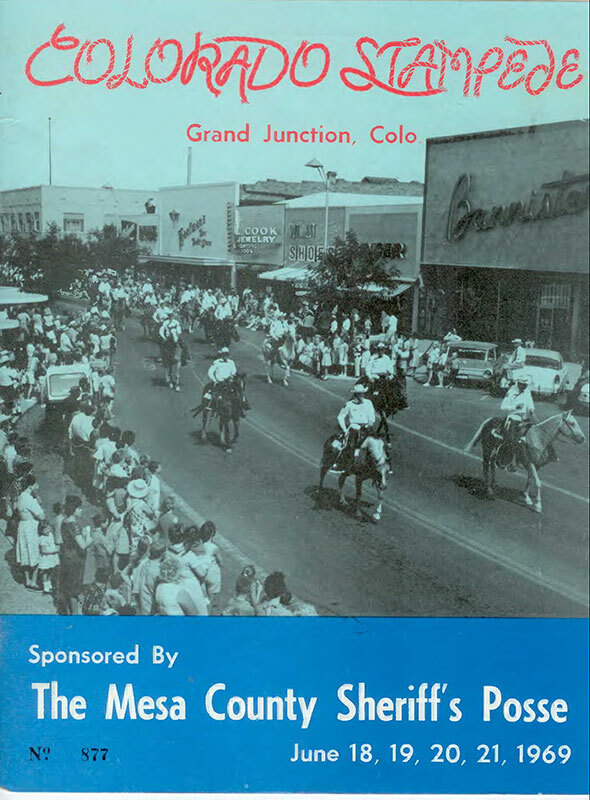 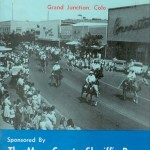 We are especially grateful to the local business community, which has supported the rodeo so faithfully.